McDonald’s is opening a new 24-hour drive-thru restaurant in West Dublin, which is expecting to create 70 jobs in the area. The new restaurant will open in the Liffey Valley retail park and is part of McDonald’s plan to create 300 new jobs in Ireland this year. 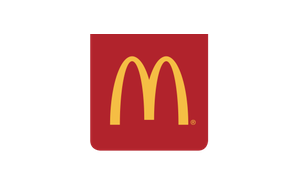 A further two McDonald’s restaurants are expected to open in Dublin by the end of 2011, which will be located at Gulliver’s retail park in Ballymun, and the Millfield Shopping Centre in Balbriggan.